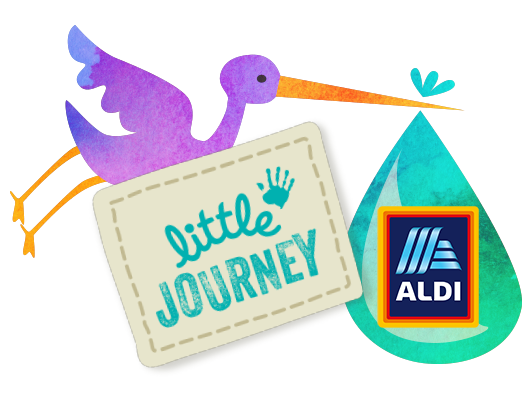 ALDI’s Little Journey Joins the Partnership For PKU! Thanks to the efforts of community members (just like you!) ALDI, one of the fastest-growing retailers in the U.S., has joined the Partnership for PKU, providing us with values for their entire Little Journey baby food line, including formulas. This wouldn’t have happened without a HowMuchPhe.org user who took the initiative to reach out to his contacts and share with them his personal connection with PKU. These values will be added to HMP shortly. If you know people who could help, contact us for resources or just send them to PartnershipForPKU.org.